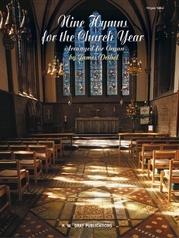 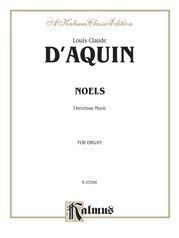 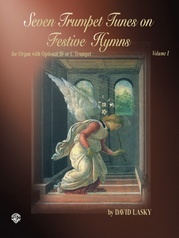 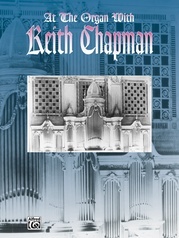 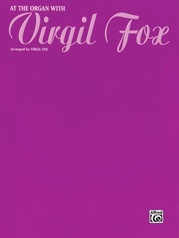 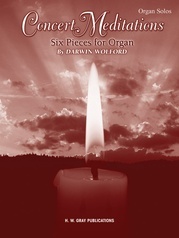 A collection of contemporary organ works -- six compositions by six of Washington D.C.'s leading organists and composers. 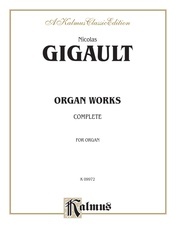 The works vary in length and style, but all are suitable for recital or service use. 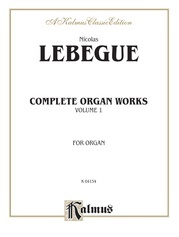 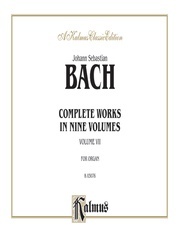 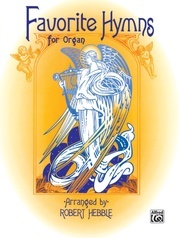 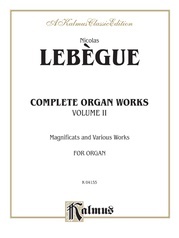 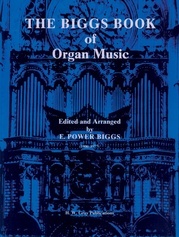 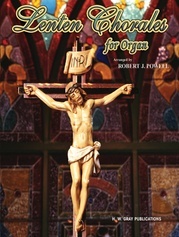 Although not easy, this collection is a must for all organists. 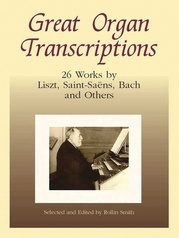 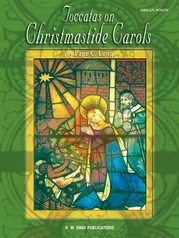 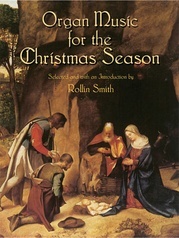 Includes composer biographies.